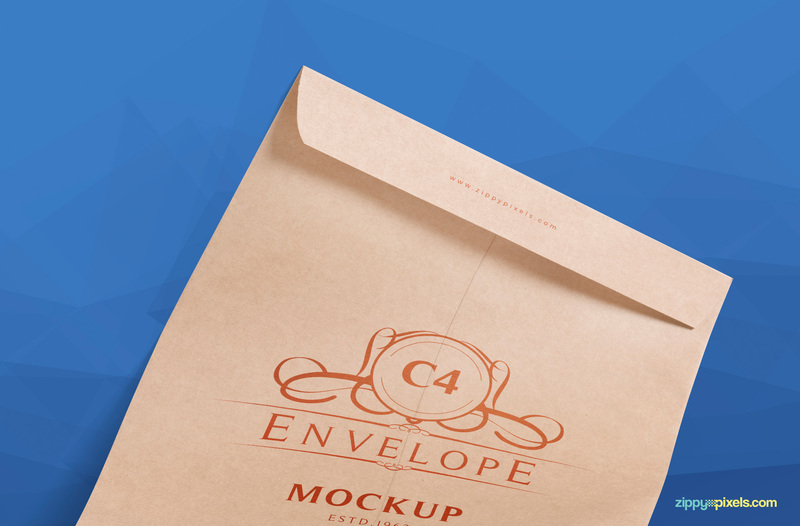 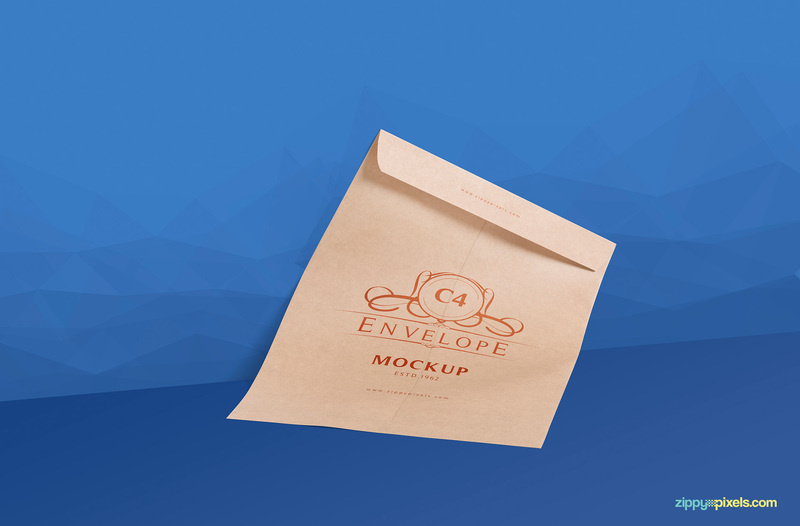 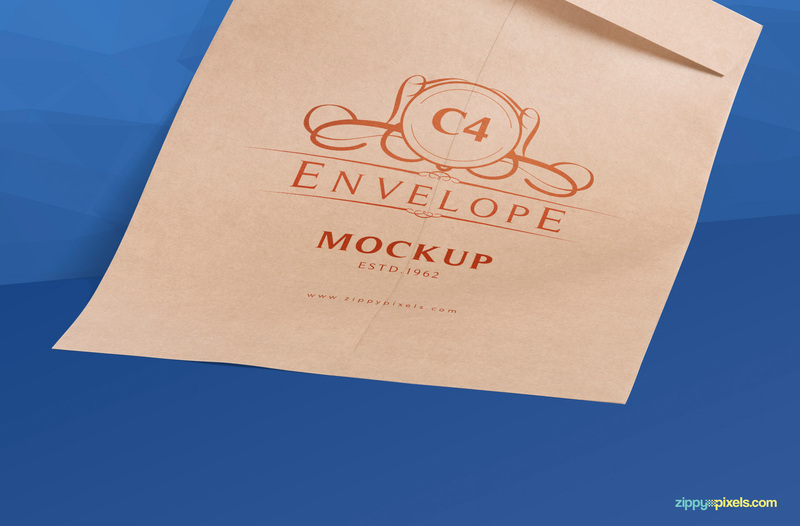 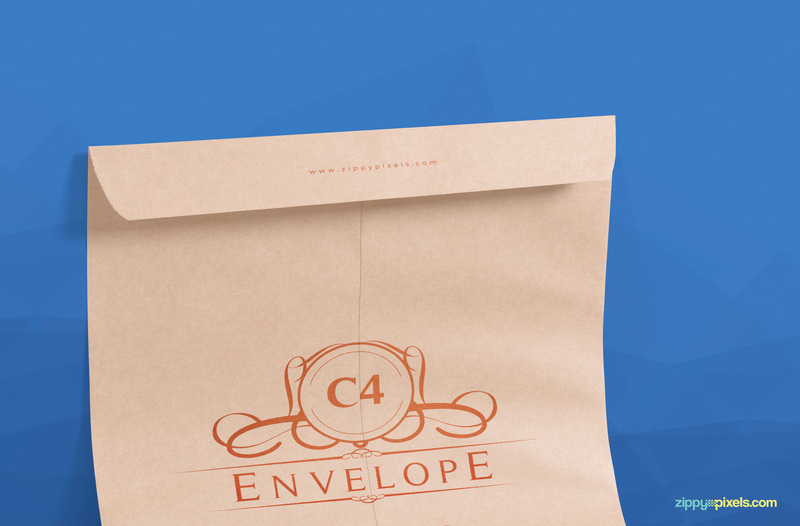 This Free C4 Envelope Mockup product comes with 2 highly customizable mockups featuring front facing size of 9” X 13” and a flap size of 9” x 1.5”. 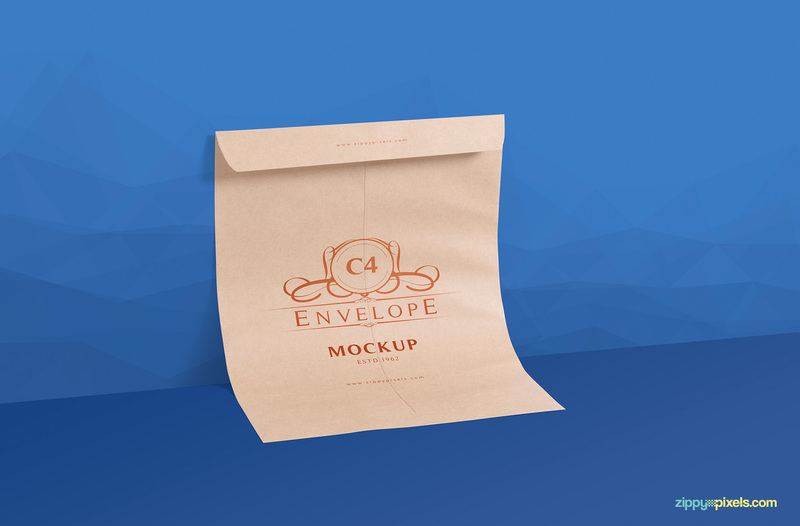 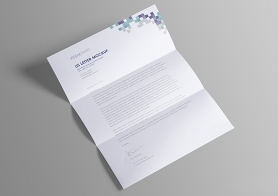 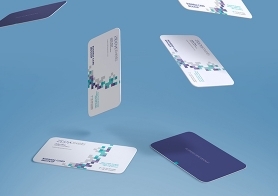 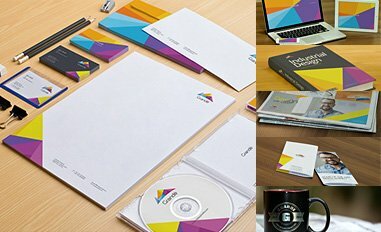 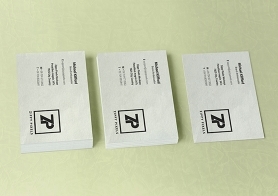 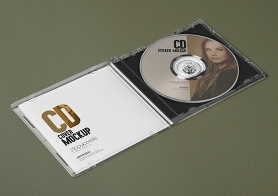 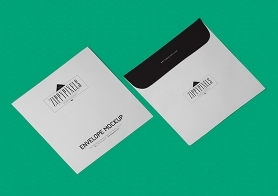 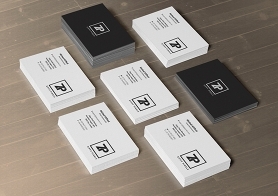 These envelope mockups offer many customization options. 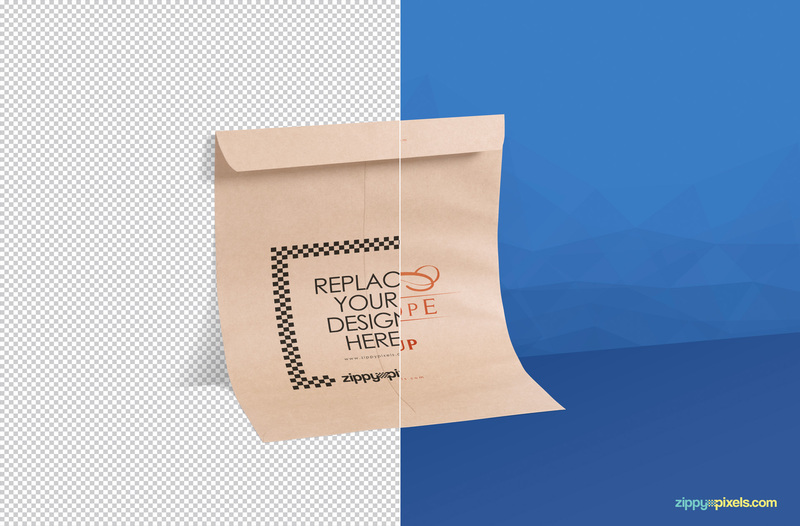 In both of these mockups shadows are adjustable, the background colors are also changeable. 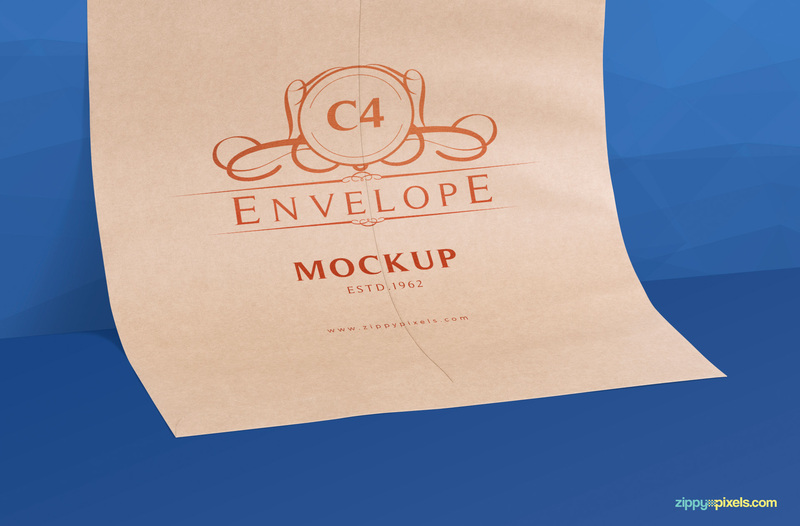 Moreover, you can also change the front and the flap designs using the Smart Object option. 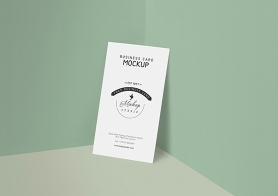 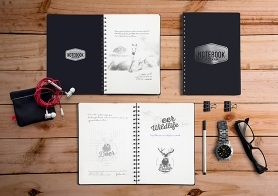 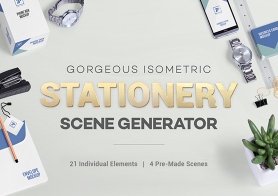 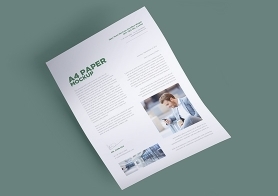 This is easily the best freebie on the entire internet featuring not 1 but 2 mockups to help boost your presentation.